Danny with a picture of the princess he wants to be in the school parade. Danny is five and he’s already starting to get teased and called a girl. He likes to wear purple and sometimes wears pink socks and a unicorn pendant to school. All his friends are girls and I’m worried. Is there something wrong? I’m trying to make friends with other single moms who have sons. Today we’re hanging out with Rick and his mom Rosie at the park near our house. The kids are getting along in the playground and I’m happy that Danny seems to be making friends with a boy. So far, so good. We make an unplanned stop in at our place to use the bathroom. Danny races to his room to get his skirt and crown to show our new friends. Uh oh, here it comes. Rick and Rosie haven’t seen Danny all dressed up and I’m worried about how they will react. I try to gently discourage Danny. Too late, there he goes. Rosie’s look is one of surprise, but not disdain. Deep breaths. Danny soon reappears with his purple lacy princess dress. “Thats’ pretty”, says Rosie. Sigh of relief. Rick doesn’t flinch. Danny’s dress is a non-issue for him. The two boys play prince and princess together. Smiles. My son has shown me, over and over again, that we aren’t truly living if we aren’t true to ourselves. Back then, I didn’t know other families like ours, and felt very alone. I was confused and scared. I wasn’t 100% accepting of how Danny expressed himself, much less proud. I’ve learned a lot since then. My son has shown me, over and over again, that we aren’t truly living if we aren’t true to ourselves. Over time I’ve also learned to embrace gender diversity as beautiful and natural. 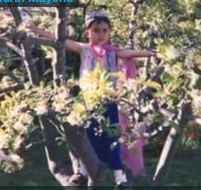 Danny’s childhood would’ve been easier if I’d known what I know now about gender. I want other people to benefit from my hindsight, so I’m doing all I can learn and help others learn about gender diversity. Things might have also been easier back then if we had opened a picture book and seen a child like Danny inside. 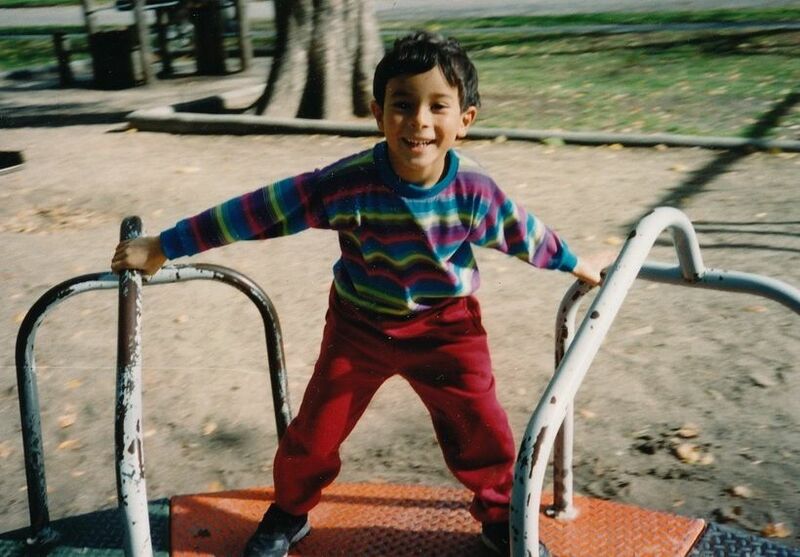 I grew up in a mixed-race family with few books about children of color and none about mixed-race children. I was already in my thirties by the time I discovered a book about mixed-race women. The words on the pages affirmed my existence. I was no longer invisible. My sisters and I shared the book between us. Just one book helped us see ourselves in a new light. The book is for children who want to be free to be themselves. It is for everyone who has ever felt different in any way. This is the same new light I hope to bring to children like Danny and their families. 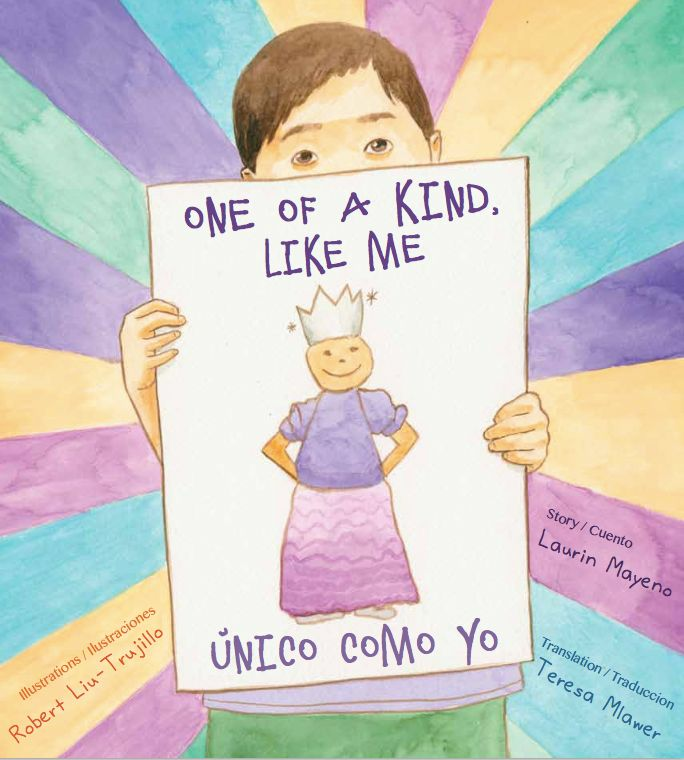 One of a Kind, Like Me/Único Como Yo is a bilingual (English/Spanish) story about a little boy named Danny (Danielito en español) who wants to be a princess in the school parade. Danny and his mom set off to find the perfect costume. Will they find it in time? I won’t give away what happens, but I can tell you that the story is full of love and affirmation.The book is for children who want to be free to be themselves. It is for everyone who has ever felt different in any way. The book was lovingly created by a team of people who share a mission to bring multicultural literature to children, including artist Robert Liu-Trujillo, translator Teresa Mlawer and designer/publisher Janine Macbeth of Blood Orange Press. Numerous friends and colleagues also pitched in to help make it a reality. I want to get this book out into the world – as far and wide as possible – to reach other Dannys and Danielitos (or any child who lives outside of gender boxes). I want to give them a reason to smile and help them hold their heads up high. I want to start conversations and help families, schools, churches, and communities become more affirming of gender diversity. Will you help me? Find out more about One of a Kind Like Me/Único Como Yo here, or keep up with our adventures on Facebook here. Please share. Special thanks to my dear friend, Jonathan Wong, for helping out with this post and immeasurable support in bringing One of a Kind Like Me/Único Como Yo to life!